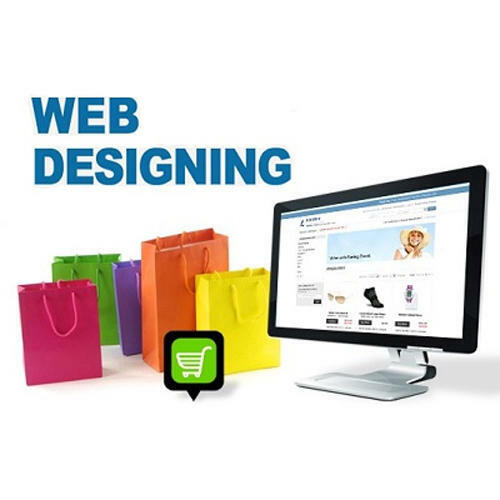 With the backing of our highly deft team of personnel, we are readily instrumental in providing highly reliable Static Website Development services. These provided services are delivered in conformism with the pre-set quality guidelines to preserve our status in the countrywide industry. Also, the employees providing these services are chosen after stern examination of their skills and prior experience. “RK Infotech” is a reliable service provider that is affianced in providing Web Development Service, Mobile App Development Service, Software Development Service, Product Development Service, Graphic Designing Service, Search Engine Optimization, Online Exam Software, Logo Designing Service, etc. We are a well known Sole Proprietorship firm which was incorporated in the year 2014 and providing reliable and well managed services across the nation in a timely manner. Under the headship of our mentor, “Mr. Sanjay Togadiya”, we are able to gain a massive success across the nation.